Well if Van Gogh was alive this is maybe what it would look like. We do love when artists visit the Inn for an artistic retreat in the Texas hill country. Our bed and breakfast is a relaxing place, for artists and photographers alike, to become inspired by the tranquil setting and breath-taking views. 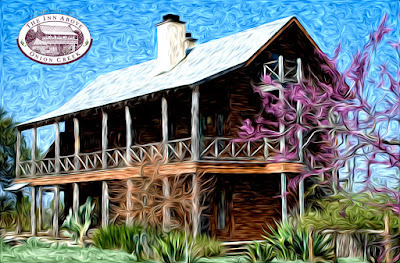 With dozens of wildflower species blooming during the spring months, the Inn is a great place for Texas wildflower photographers and landscape artists to take advantage of the amazing artistic environment. Call early to book your springtime hill country getaway. 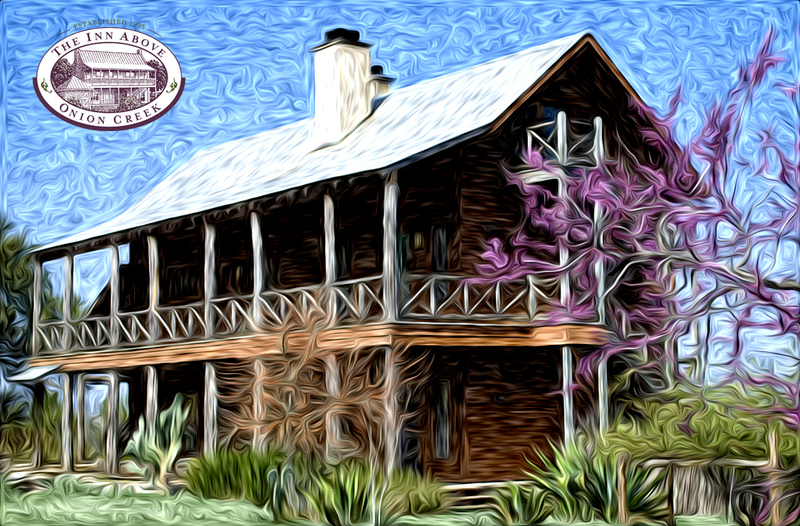 Weekends fill up very early at the Inn Above Onion Creek.